Dr. Jui is an expert in Data Analytics, Algorithms, Machine Learning, Deep Learning and Artificial Intelligence. 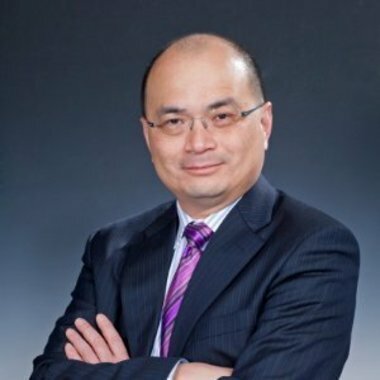 He is an acclaimed Thought Leader of the Chinese Software Industry, advisor to the European Commission as Accreditation Expert for Sino-EU technology cooperation projects and guest professor at the school of software and microelectronics, Peking University. Receiving “White Magnolia Award(白玉兰奖)” from Shanghai Municipal People’s Government as the recognition of his outstanding contributions to social and economic growth of the country. He also is the author of various books and articles on the Chinese Software Industry.